Nanny Care has created multiple informative articles for nannies, caregivers and home-helpers. These informative articles will give you helpful tips and advice to help get through the entire employment process. Be sure to also check out our free forms that are also very helpful; such as our nanny application, sample interview questions (these will help you get prepared for your in-person interview) and nanny work contract. Most professional nannies know exactly what to bring with them to work. However, if this is your first real nanny job, you may want to take notes. What Is An Expected Nanny Salary? Whether you’ve been a nanny before or you’re looking into being a nanny, there are certain things you should know before making any decisions. A question new workers have is what to expect in terms nanny salary and how to determine what the salary should be for the job. What Are the Basic Nanny Requirements? If you’ve tried finding a nanny yourself and have decided that it’s just too much work, you may want to try hiring a nanny agency to do the job for you. 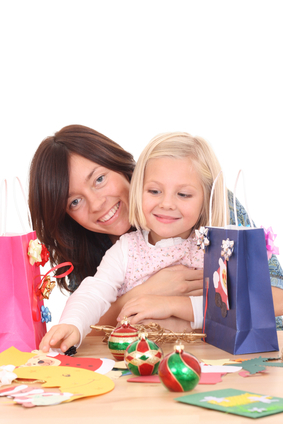 Here are some questions to consider that will help you decide which nanny agency to use. Choosing the right nanny position is a huge decision since most families want or expect a year-long commitment from the nanny. If you make the wrong choice, you may end up being miserable. Take a look at the following tips while considering a nanny position. What Is The Responsibility of a Nanny? A nanny’s main responsibility is to care for the employer’s children, always providing a safe, healthy, learning and loving environment. 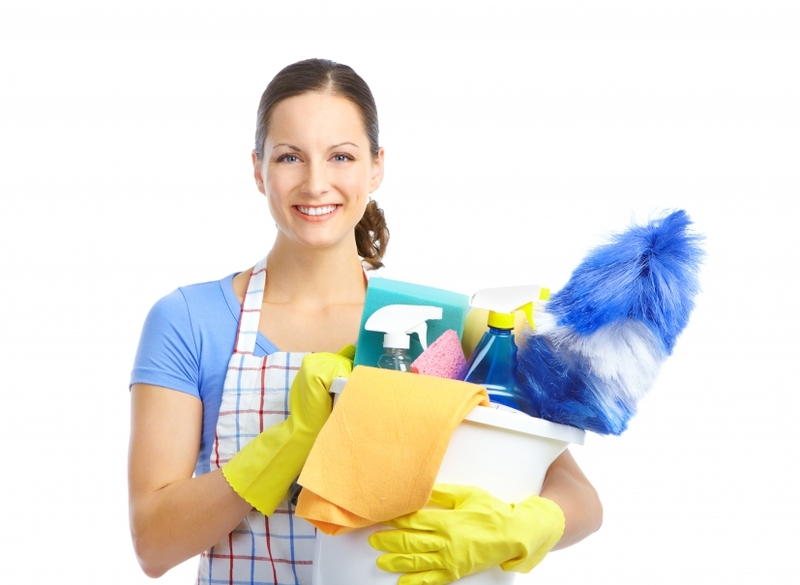 How Much Housekeeping Should a Nanny Do?